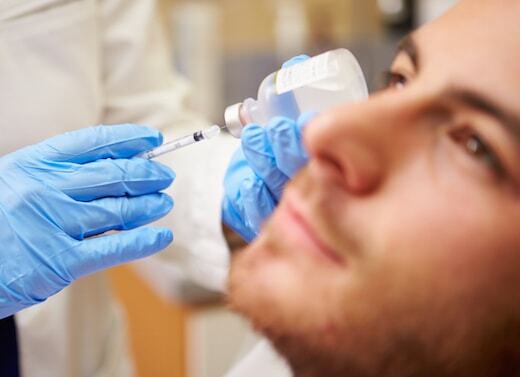 A woman from Abbotsford, British Columbia has narrowly avoided going to jail after she continued to inject people with dermal fillers and Botox even after she was prohibited from doing so by a court order. 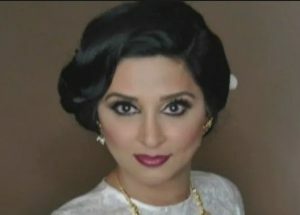 Rajdeep Kaur Khakh, a woman also known as “Dr. Lipjob” was given a 30-day suspended sentence. She was also given two years of probation after she was found guilty of contempt of court after she continued to pose as a doctor in order to inject dermal fillers into unsuspecting clients. Her actions were in violation of a March 2018 court order. Before that court order, Khakh was repeatedly caught injecting clients and she was told to stop by the College of Physicians and Surgeons of British Columbia. The verdict was announced after Khakh made an earlier apology for her conduct that involved repeated breaches of court orders. She nodded her head as Iyer read the sentence out loud to the court. Oetter also cautioned anyone that had received injections from Khakh to seek expert medical advice. In British Columbia, only nurses, physicians or licensed practical nurses (under the direct supervision of a doctor) are allowed to perform these types of injections under Health Professions Act regulations and Ministry of Health scopes of practice. CBC News spoke with Connor O’Sullivan and he says that he is still suffering pain after his injections from Khakh, He told the news outlet that he feels like there is a “noodle in his lip” after receiving an injection, over a year ago, of what he believed to be Juvederm. Khakh refused to comment to the press when CBC News attempted to speak to her after her court date. 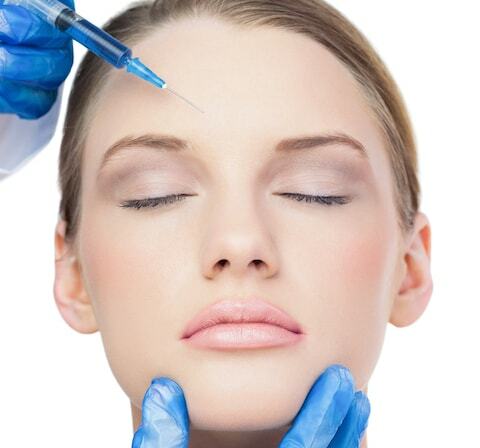 Can You Build Up an Immunity to Botox?